Is there any pre-bub purchase more exciting than a nappy bag? 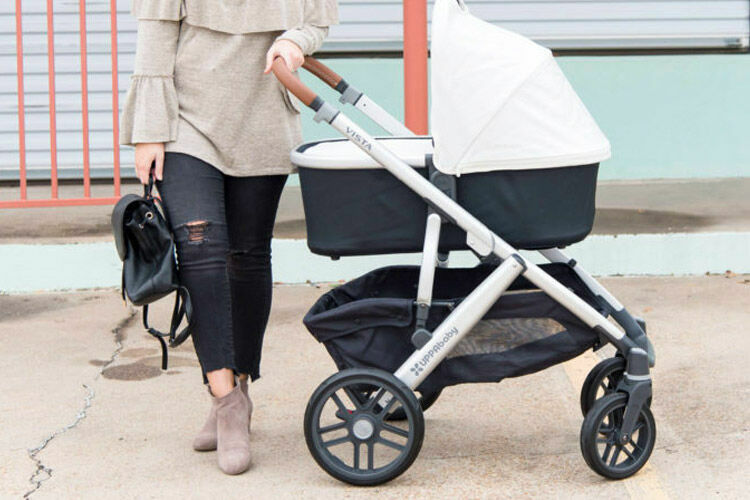 It’s a mum’s lifeline, the personal nanny we all wish we had toting everything we could possibly need for any baby situation. Thrilling as buying a nappy bag is, it’s a choice you want to get right. 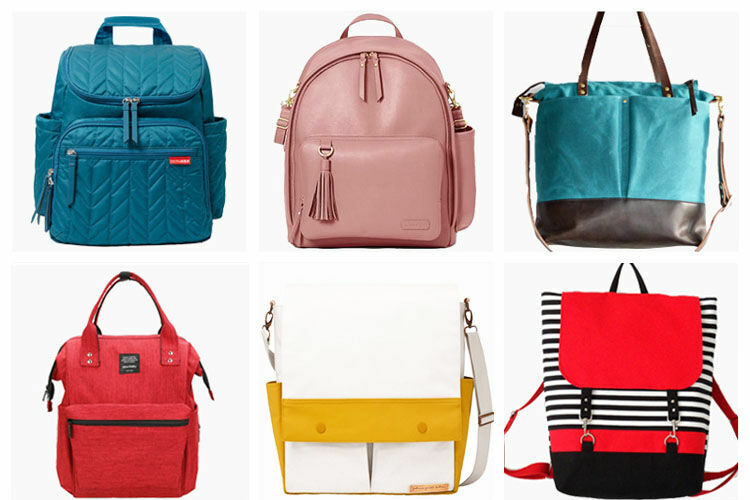 You need to decide if a leather bag will work for you, or is nylon or canvas better suited. What about the size? Will a backpack suit your needs, or is messenger style a better fit? 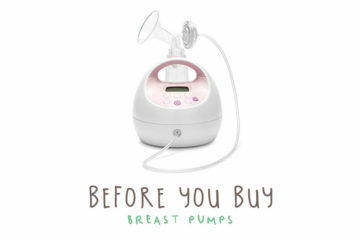 To help you shop with confidence, we’ve made a list of key points you need to consider before purchasing your nappy bag. And don’t forget to print out our handy Nappy Bag Chooser Checklist before you hit the baby stores! 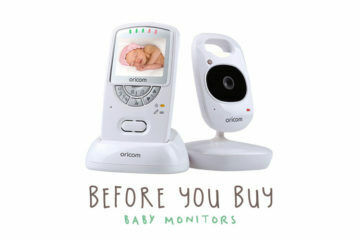 Before you decide what to buy, you need to know what you can buy and why. We’ve answered some basic questions for you to get your head around what nappy bags are out there and what you might need. Nappy bag alternatives: You don’t have to have a special nappy bag, any large bag, tote or backpack will do. You can even get special inserts that will transform your regular handbag into a nappy bag. A beach bag also makes an excellent alternative nappy bag – they’re big and waterproof! Nappy bag accessories: Change mat, dummy case, bottle holders, stroller strap or clips. 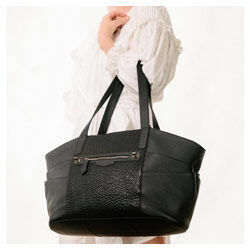 A tote is a larger-style nappy bag worn over the shoulder using two handles. 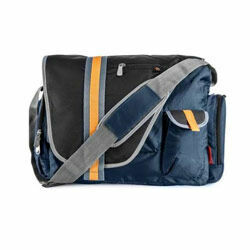 A messenger styled nappy bag is rectangular-shaped with a large shoulder strap that can be worn across the chest. 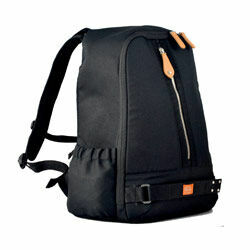 Backpack nappy bags are worn on the back and most dads don’t mind carrying them. They are also free up both your hands, especially if your babywearing. 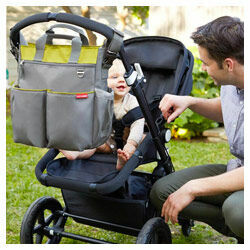 A stroller nappy bag attaches to the handles of a stroller or pram. Most nappy bags will come with a stroller strap or you can buy separately. A nappy clutch is a small purse-like bag that fits just the bare essentials and can be popped into your regular handbag. One of the most important jobs of a nappy bag is to have everything you need on hand right when you need. There is nothing worse than being far from home and you have to deal with an incident and you don’t have any clean clothes, wipes or plastic bags with you. Who else will be carrying the nappy bag? Dad – often left out of the nappy bag considerations, but if dad wants to take little Jimmy for a walk, a trip to the local footy or an afternoon fishing. Guess what. 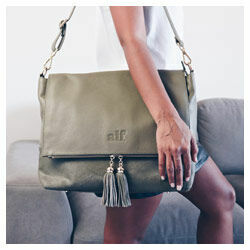 He needs a nappy bag, and your beautiful blush leather tote hanging off his shoulder might not be what he had in mind. 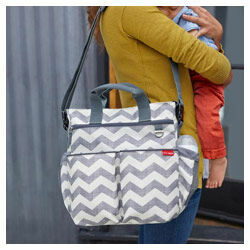 Grandparents – dropping bub off to nannies for the afternoon, yep, you’ve got it, the nappy bag comes too. If the nappy bag doubles as your handbag how are you going to carry your keys, phone, lip balm and wallet if they’ve got your bag? 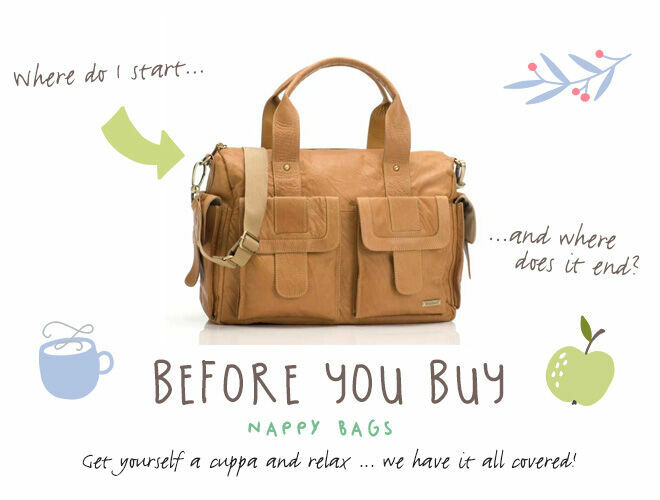 One nappy bag – if you’re buying only one nappy bag, maybe choose a style dad’s happy with too and keep your personal things in a separate handbag. Two nappy bags – lots of couples get his and hers nappy bags (great first Father’s Day or Christmas gift). You both get the style you each love – but you will need to keep two bags packed. 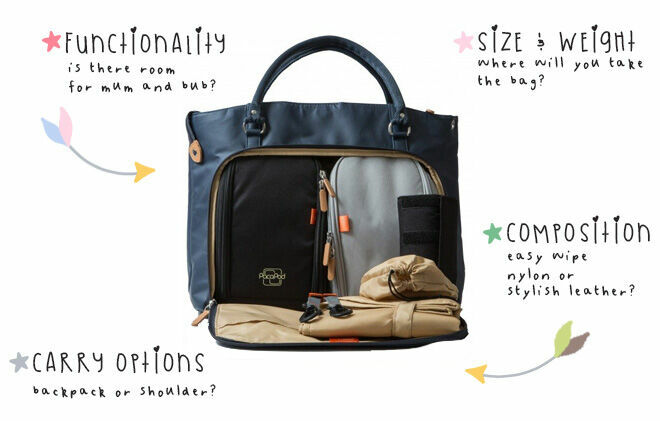 You could also get a stylish one with space for the essentials you carry around like a handbag and a larger, more practical one that goes on the pram and in the car (and with dad!). Nappy bag and a clutch – if you’re not going too far from home you might want to throw a clutch under your arm with the bare essentials for a quick nappy change on the go and leave the nappy bag in the car. Walking with a pram – stroller nappy bags come in two different sizes, smaller ones that attached to the handle like a caddy or larger ones that will fit everything, but they can’t be too heavy, or it will pull the stroller over when your little one isn’t in it. 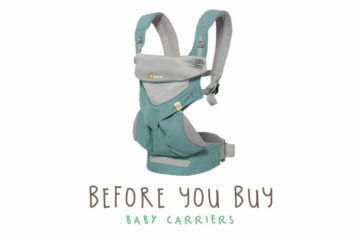 Walking with bub in a baby carrier – you can fit a huge amount of gear in a backpack and they’re out of the way if you have bub in a sling or carrier on the front. Where will it need to go? 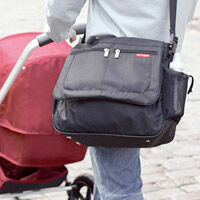 To the shops – a backpack nappy bag will leave your hands free to push the pram and grab shopping. 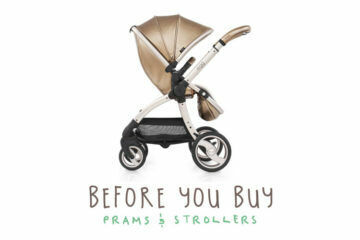 A stroller nappy bag will be completely out of the way, so you can really shop up a storm, without taking up any precious space in the pram shopping basket. 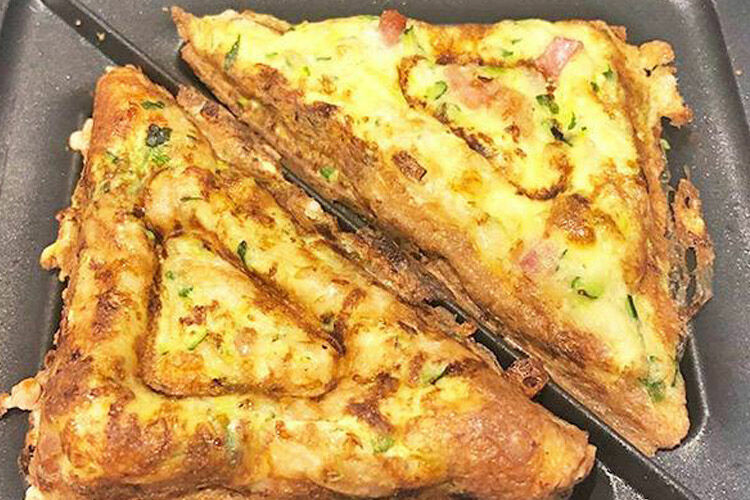 A clutch is an easy go-to for quick trips for milk and bread. 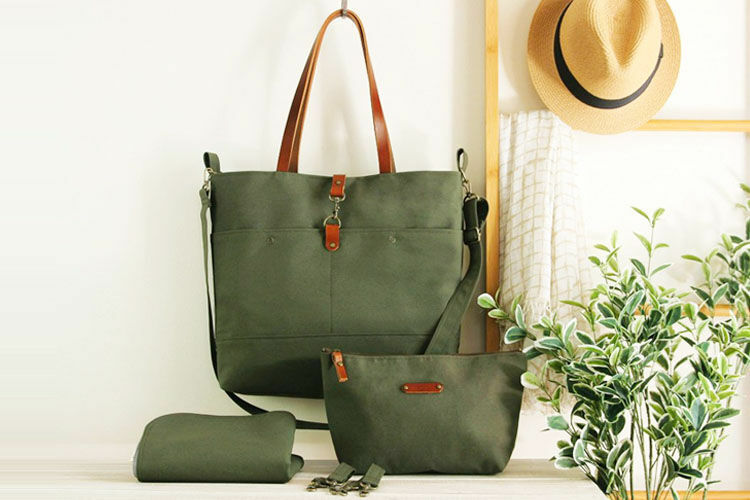 On day trips – a nappy bag that can nick down the shops and save your bacon with everything you need for a day away from home will need to be roomy and comfy to carry or easily stowed. A nappy bag doesn’t just carry nappies. And it isn’t just for bub – there needs to be space for mum, bub and maybe a toddler and newborn down the track. It needs to be your lifeline every time you leave the house, ready for action if there’s a dirty nappy, hungry tot or poo-tastrohy! How much stuff do you have to carry? Enough for one baby – the name of the game is be prepared so you’ll be carting around a change of clothes, 4-5 nappies, wipes and case, nappy cream, bibs, formula and bottles, teethers, hat, dummies and that’s just for a quick trip to the shops. 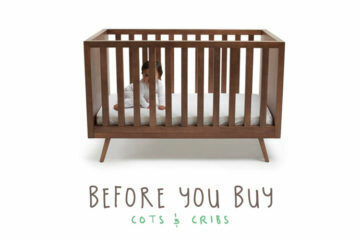 Enough for baby and a toddler – there’s even more stuff to cart around if you have two. Larger nappies, food containers, drink bottles, snacks, more clothes to add to list. 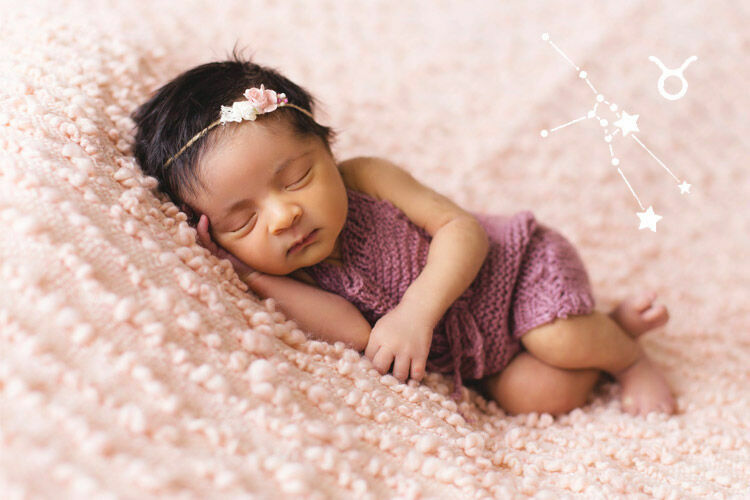 Enough for multiples – having twins doesn’t mean double everything, you won’t need two nappy rash creams but you will need twice as many clothes and nappies. Where will you take the bag? Shopping – If your plan is to walk to the shops, your nappy bag will need to fit neatly in your pram and still leave enough room for the shopping too. Short trips – you’ll need a nappy bag that can be taken onto a plane as hand luggage, so consider the size. A regular-sized nappy bag will be enough to haul everything you need for short flights, train or bus rides easily. 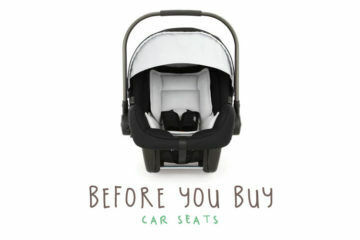 Travelling – Long-haul flights or overnight travel mean baby needs a bumper amount of stuff and a bigger bag. It basically becomes a baby suitcase. For sure a nappy bag has to look the goods, but make sure there’s plenty of substance to that style. A stylish nappy bag looks good even though it’s being lugged, thrown, sat on and spat up on. 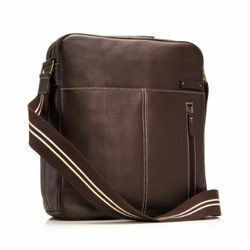 Leather – Leather is a hugely popular material for nappy bags, given it’s really durable yet supple and looks beautiful. Coated – Some nappy bags have a coated fabric that’s been treated so it’s waterproof. Very handy for messy baby spills and bottle leaks. Cotton canvas – Another great hard-wearing option that tends to have a wider variety of patterns available. Nylon – One of the most popular materials for nappy bags due to its durability and cleaning properties. Polyester – So much more stylish than it sounds and completely wipeable. A nappy bag will be your constant companion as a mum, so why not upstyle it? In the market for a nappy bag? Join the closed Mum’s Grapevine due date and baby groups on Facebook and ask other mums what they love about their nappy bag.